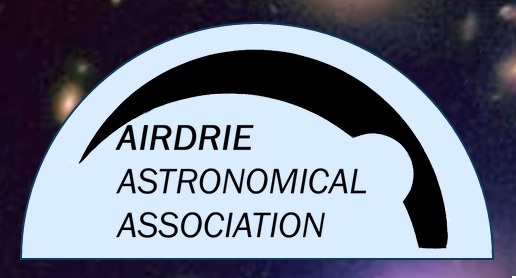 Enjoy a warm welcome by astronomers from Airdrie Astronomical Association to this one of their regular November through to January Tuesday night public open evenings of the Airdrie Observatory. These events are ideal for beginners and anyone with an interest in astronomy -- the friendly and experienced volunteers proudly carrying on a long tradition of public engagement and teaching that dates back to when the observatory opened in 1896. The event includes an astronomical presentation and observing through the observatory telescope, an impressive 6" Victorian refractor, which affords wonderful views of the planets and the moon. Attending is free of charge and there is no need to book in advance (unless you are in a big group). A great idea for an early evening out with family and friends -- and you'll be supporting a fantastic facility (and people) too! This event is being organised by Airdrie Astronomical Association who should be contacted if you have any queries. We highly recommend you confirm this event is indeed going ahead before travelling. If you do attend it would be fantastic if you could let the organiser know you found them via Go Stargazing! This event is free of charge with no booking required, however if you are attending with a large group please contact the observatory to let them know.